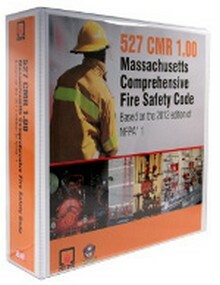 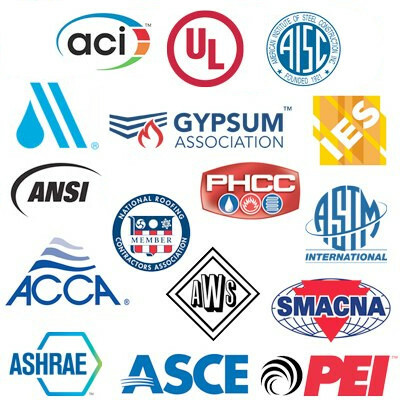 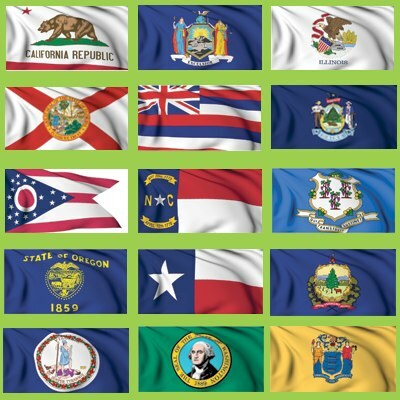 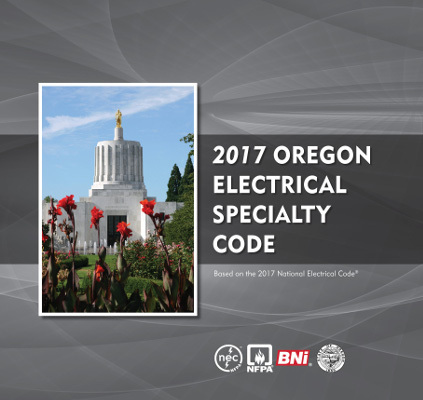 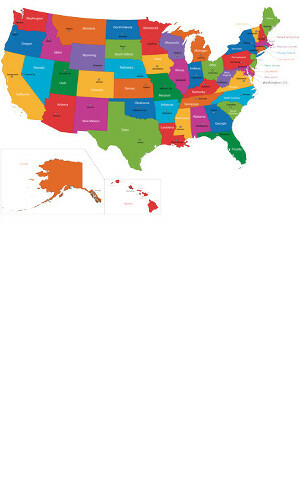 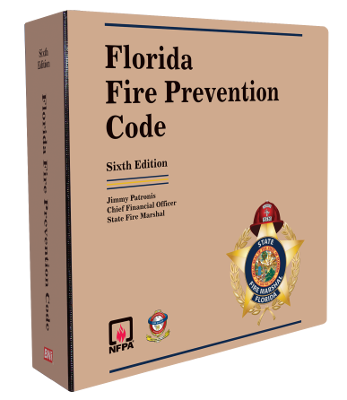 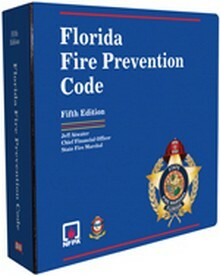 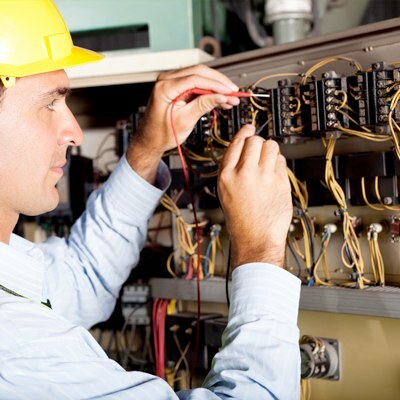 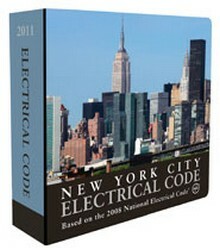 Find the code books you need for the states you do business in. 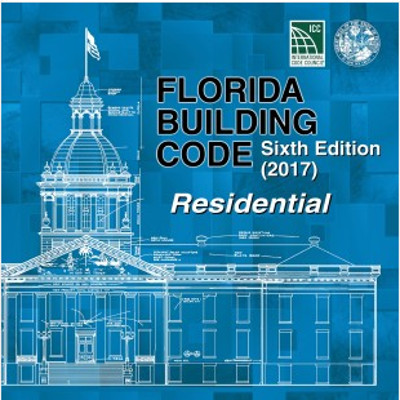 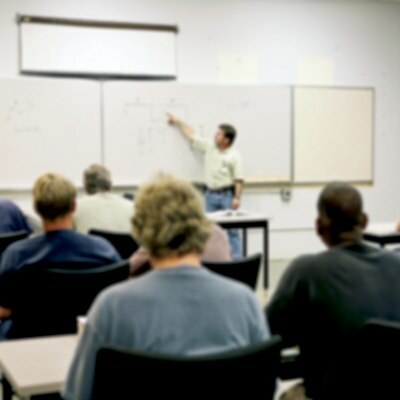 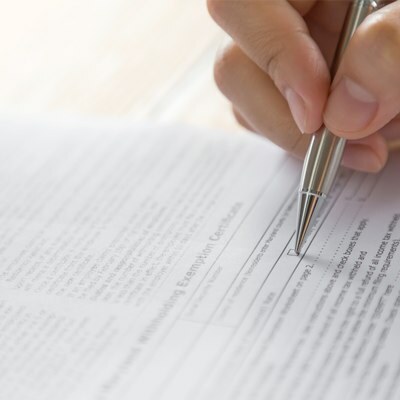 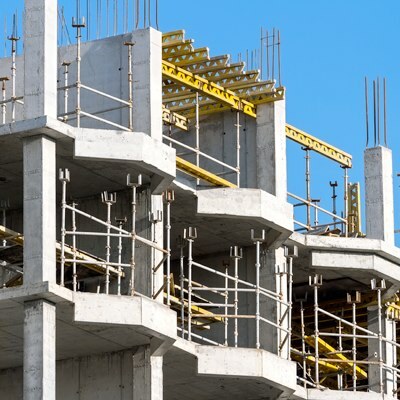 We offer a comprehensive selection of State Building Codes to get you started, including California New York, Florida, and more. 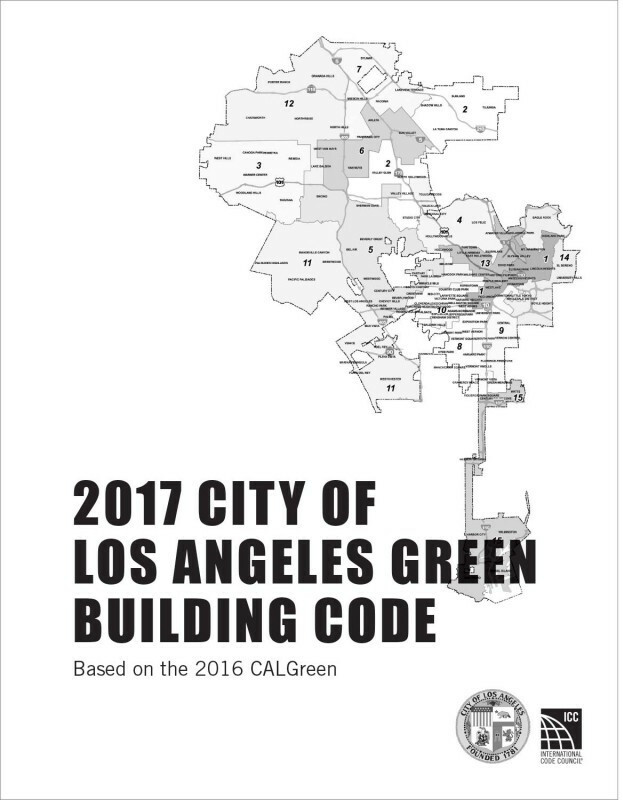 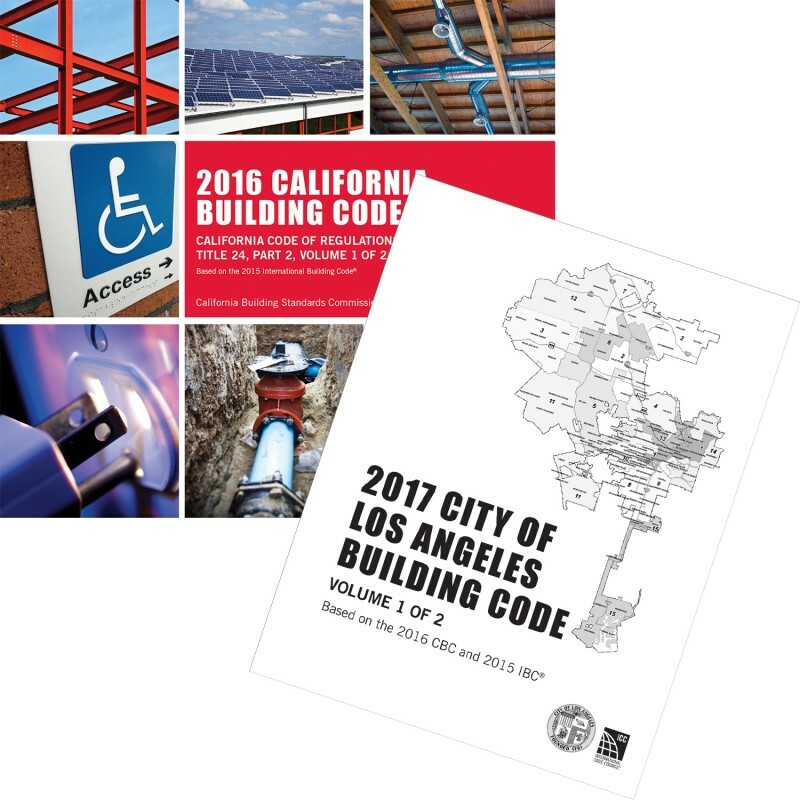 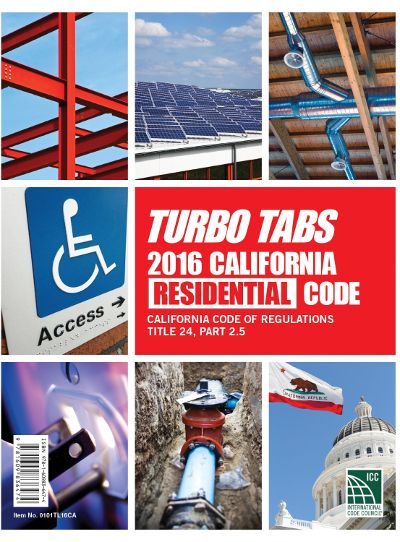 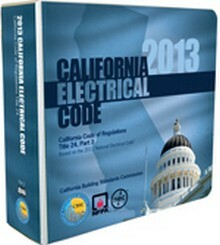 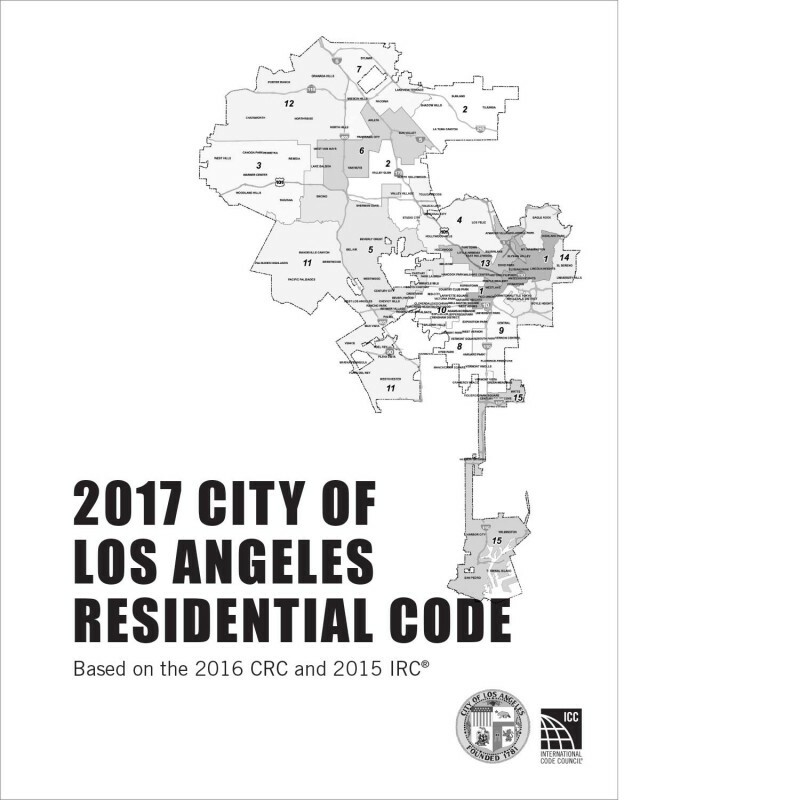 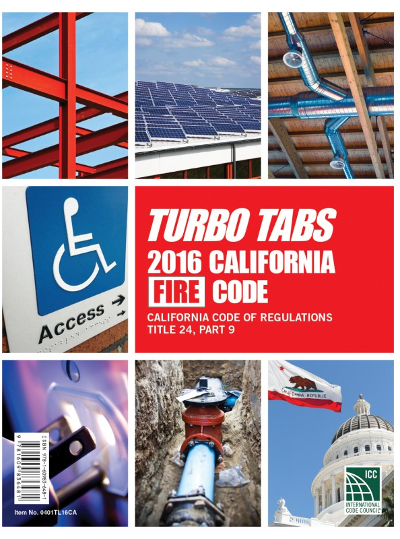 Also browse our city and county building codes, including Los Angeles, New York City, and more!